The Glendale Parks & Open Space Foundation is proud to support the Glendale Youth Alliance (GYA), a non-profit organization and a partnership between government, education, businesses and our community. 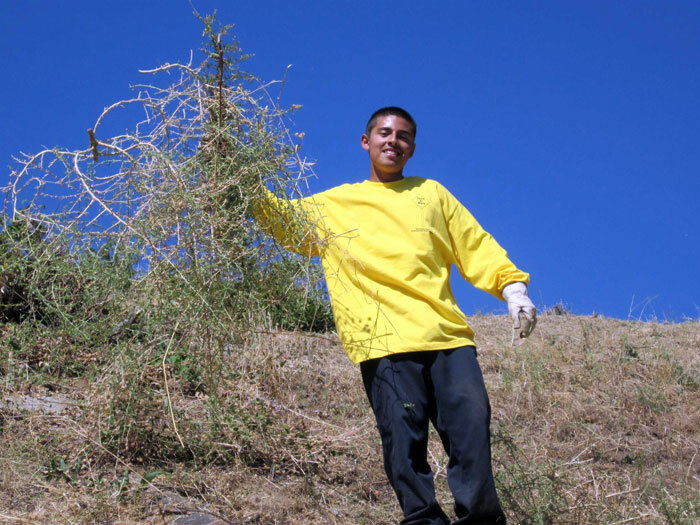 The mission of the GYU is to provide jobs and employment preparedness training for Glendale’s low-income youth between the ages of 14 and 24. 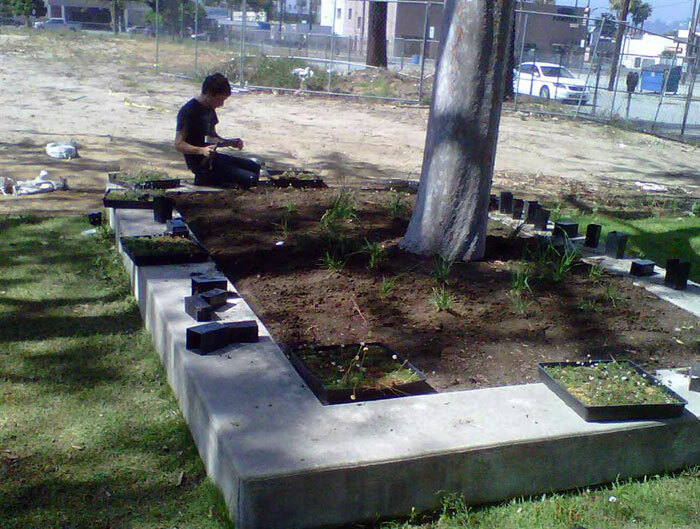 GYA programs are designed to build civic values in Glendale youth, provide a foundation to learn job skills and to become productive participants of the workforce. 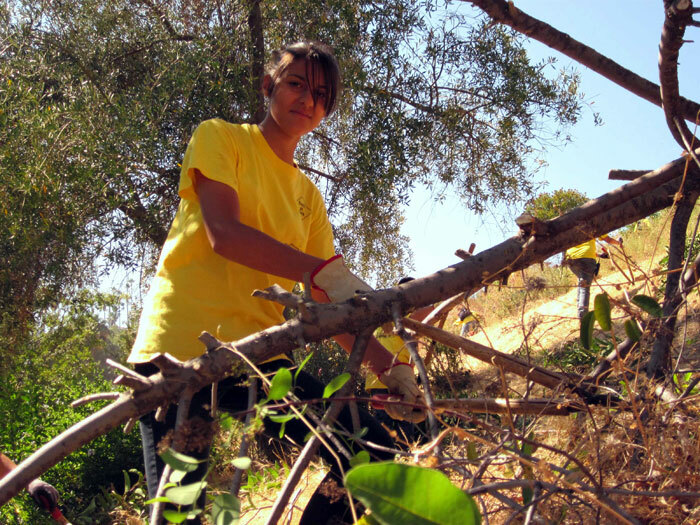 With proceeds from the Verdugo Mountains 10K Trail Run and Hike, the Foundation sponsored three Glendale youth over the summer, providing them with a job opportunity to work in Glendale’s parks. 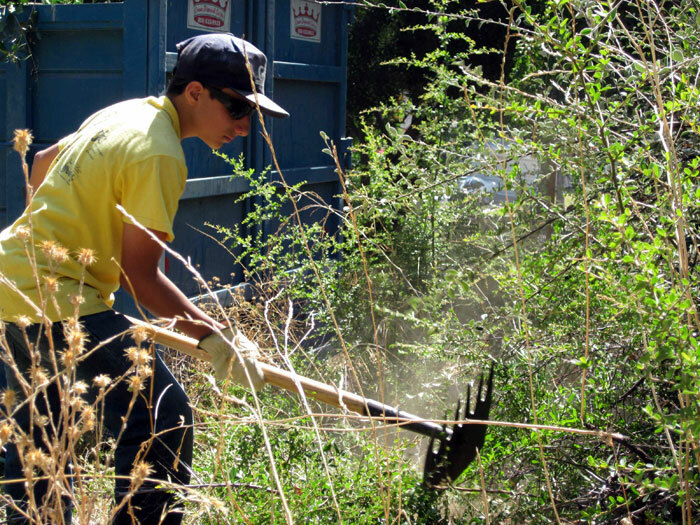 The three young people worked under the supervision of the Community Services & Parks Department’s Park Services Section, providing maintenance and gardening at several of the City’s parks. This was the true definition of a win-win situation. Three Glendale youth received a much-needed employment opportunity. And Glendale Parks got the benefit.